STM 1/c Perle E. Phea, son of Mr. and Mrs. H. H. Phea, attended Boyd High School. 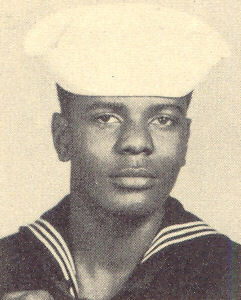 Entered Navy in Nov., 1943, trained in San Diego, North Island, Port Hueneme, Cal. ; served in Greenwich Bay and China where he is now on duty. Awarded Good Conduct Medal. (as per original 1940's publication).